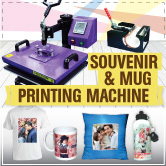 In gift printing business, transfer paper is an important medium to transfer the image and craft to the gift product. 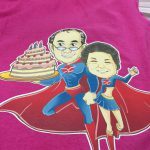 When choosing transfer paper, you need to differentiated the used between dark based and light based transfer paper. Other than that, you also need to know at least a little bit about ATT Transfer paper and China Transfer paper. 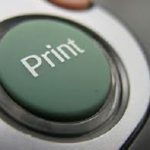 Although both were also a transfer paper and the main usage is the same, which is for transferring inkjet images to dark or other colored garments and substrates including T-shirts, sweatshirts, mouse pads, leather, along with other garments. 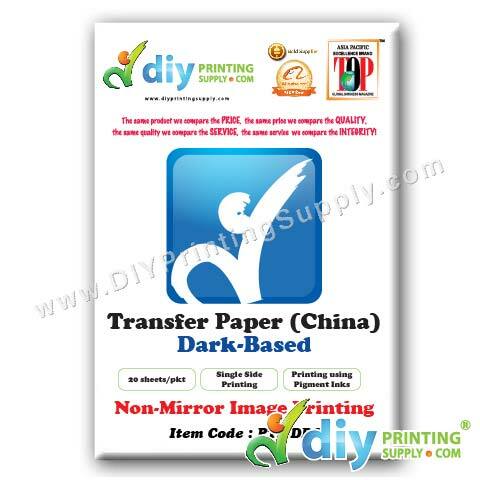 But ATT and China transfer paper have a different criteria. 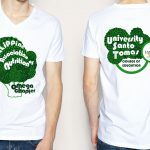 Transfer paper (ATT) is from paper (material). Due to this factor, it can be cuts using the vinyl plotter. The image color once we print is a little bit dull before heat. But once we heat the image with heat transfer machine, the color in the image become sharp and nice. Using ATT, you can wash the product many times without effecting the colors. Compared with Transfer paper (China), the material is using rubber so it can’t be cut using cutting plotter. The image color is great either before and after heat using heat transfer machine. But the colors will be fade away once you wash the product more than one time.